I see so many differences, it is doubtful that any pieces of the old fast/armor/tornado packs can fit. 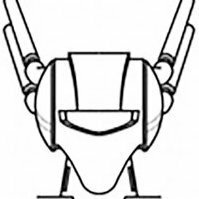 I'm pretty sure they will have the ball joints since YF-29 has them already. wow - that does look nice, but I'm afraid that super/armored packs might be a tamashii bundle. According to XE as of now, its $182...so with S/H we are looking for a $200 ish in average for just a VF25 Messiah with no add-ons. 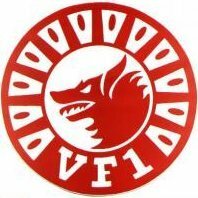 As someone mentioned, we are looking at Yamato prices. That comparison picture says it all, no need for words. I expected as much, hopefully I'll be able to get the armored pack for the "S" model, and super packs for the other 3. Damn.......the more I look at 1.......ONE.......freaking picture my want is just getting so high. I'd really prefer Ozma's but I don't know if I'll be able to resist this one. edit: the antena angle is the only thing I can see so far, and that is probably already a non issue. Otherwise it looks spot on. Damn, I thought that was CG. Holy crap it looks exactly like the CG. Let's hope the legs/engines sit where they are supposed to in fighter mode. Frex or Flex did the YF-29 and the VF-27. So I'm pretty sure that they did the VF-25 redesign. I'm pretty sure Ozma's will be released a couple of months later, near the end of this year. Cross my fingers this is not going to be a technological disaster. Can't believe it took them so long to do a decent-looking VF-25. 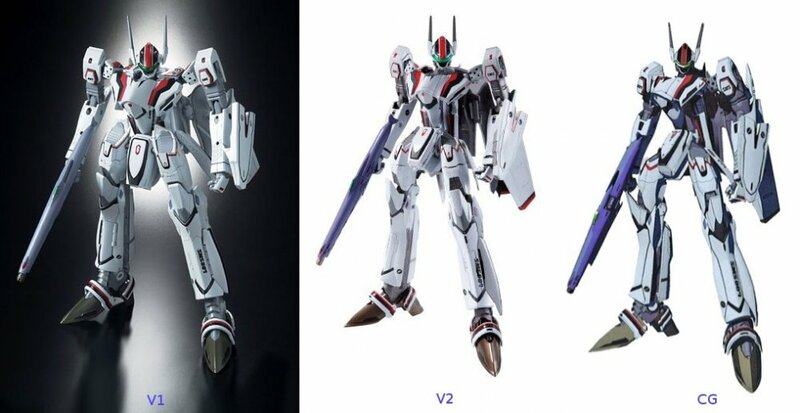 I may be an exception, but actually I prefer bare VF-25s with the exception of the armored S.
IIRC didn't Bandai release the 25F and 25S at the same time with the version 1? Could of sworn I remember them both being up for pre-order at the same time. Correct. They were also a lot cheaper.at around 10,000 jpy. They were 12000 yen MSRP. i guess i'm the only one that prefers the slightly chunky aesthetic....the V2 looks damn sweet for those who are into the 100% line art accurate toys. after seeing this i'll get a V2 if and only if they fix the other problems with the V1's (mostly the poorly designed afterthought-like accessories/accesory packs, loosening joints). then again, i'm a re-buy sucker. Wow. Bandai farrrrrrrrrrrrrrrrrrrrrrrrrrrrrrrrrr surpassed my expectations with this one. I'm definitely getting one. At least. I'm also one of the ones that prefers the naked VF-25. Especially for Ozma's. That Skull logo is too badass to cover up with armor. I like the super parts tho, so I wouldn't mind getting one set of those. I also love the look of Alto's Armor pack, not the biggest fan of Ozma's. So I will probably get the VF-25F, VF-25G and VF-25S. Not the biggest fan of Luca or his valk. Holy sh.... I'm almost confused between the CG and the V2... Holy... I'm keeping out of this one in hope for a VF Hi-Metal release (if it's still going). If not, then I'll definitely get this when HLJ starts the discount in two years time. Is there any reason to doubt this? With all the money they can devote vs yamato who is supposed to be smaller and have less $ than them? Himetal would be awesome. But I secretly wish they would release the yf-19 and yf-21 himetal first. Why no news for these releases? Are they scrapped? All they have to do is tell us: "we are still working on it" and people can relax. list price is 14,700¥ so that means most retailers will carry it for between 15% and 25% less than that (between 12,500¥ and 11,025¥ which works out to between $135 and $155 US.) even with shipping it will probably work out to around $180USD delivered. The List price for the YF-29 is 17,000¥ and I'm still convinced that all the extra parts on the YF-29 are close to equal to at least a set of super parts for a VF-25. I'm surprised now and will be even more surprised down the road if we don't see a super VF-25 for around no more than 18,000¥ MSRP. BTW, according to the tamashii web page; that 14,700¥ includes a 5% sales tax which most online retailers don't charge you. Looks like Detolf have to wait...again. I'm still waiting on QC issues from the 29 but it appears Bandai have finally convinced me to buy some Frontier Valks. Especially a Luca if only for the reason that I like the color and there haven't been green on Valk's since the original series/movie. The VF-27 is starting to look dated! I put up my Michael version for sale about 5 days ago maybe (?) and it was right when this thread was out. Didn't read this until after it was up. Well, I'm now 25-less. I'm glad they'll look like they are supposed to, and that proto of the v.2 looks damn good. Still hoping the accessorie sets, like the Galia IV set will still connect. We all sound like Apple fans waiting for the next iPhone to come out. hehe. 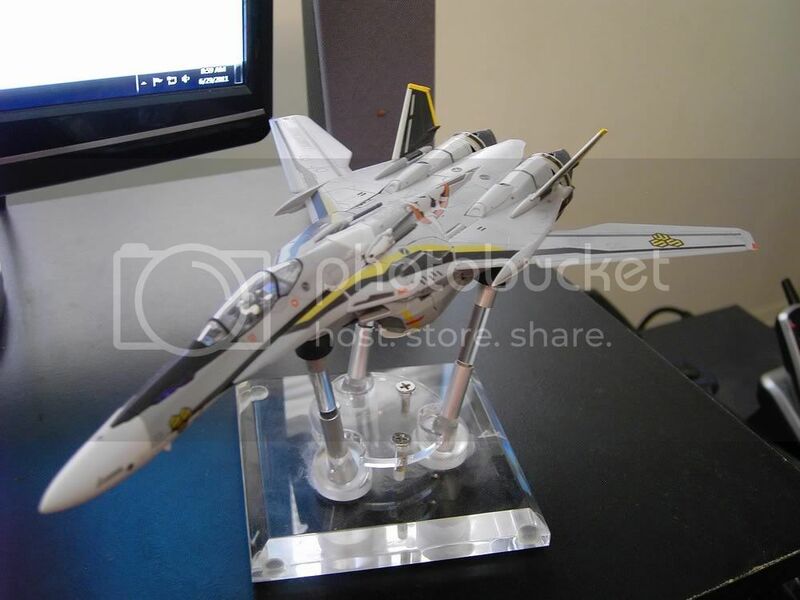 This i-VF-25 2.0 looks like a big improvement in design over the original. I might consider an Alto V2, but if the Armor Parts is Web Exclusive again, forget it.